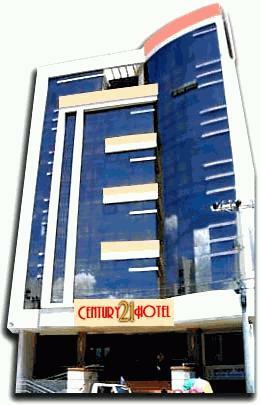 Century 21 Hotel offers the perfect combination of top service and low rates. Located in the heart of Iloilo City, you\'re minutes away to shopping, restaurants, schools and museums. Meet our friendly staff and see what a difference a hotel makes! All rooms are fully air-conditioned, with private hot/cold shower, cable TV and telephone. Hotel amenities include basement parking, 24-hour security, function rooms, a restaurant, and wireless in the lobby.